11:00 CANNING Learn to make Salsa with Sharon Vecciarelli of To Nourish. 12:30 JAM-MAKING Learn how to preserve berries with Sarah Hlubik of Hlubik Farms. 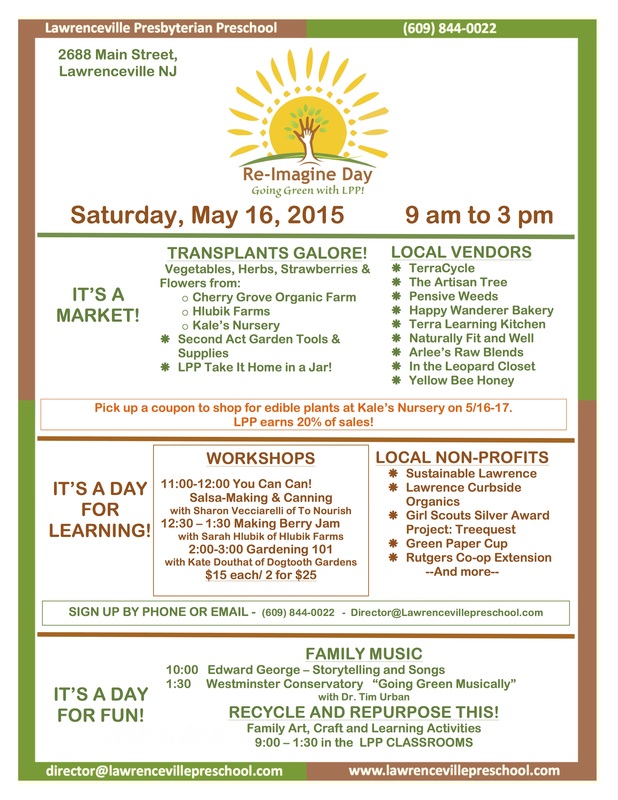 2:00 GARDENING 101 Learn what you need to know about growing the vegetable transplants you’ll buy! With Kate Douthat of Dogtooth Gardens. Yellow Bee Honey – Honey, of course!